Charging point operators achieve the high profile needed to ensure the profitability of their facilities, and e-mobliity service providers enhance their service offering to drivers. 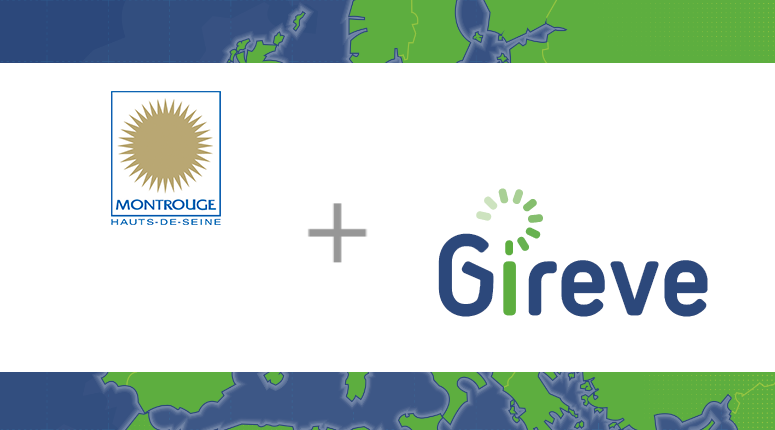 GIREVE offers a market place to help you build partnerships easily and quickly with operators of your choice. We also provide you with a common contract basis if needed. GIREVE integrates and manages the data flows exchanged in real time with your partners.Everything is integrated into a single interface, regardless of the systems used by your partners. GIREVE is continually developing to bring you better services that will ultimately benefit electric vehicle drivers. 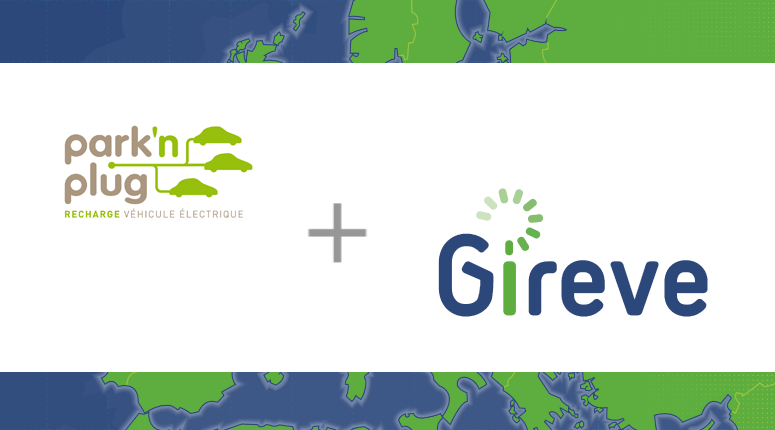 Park’n Plug just got connected to GIREVE’s interoperability platform to open its charging network to new users. 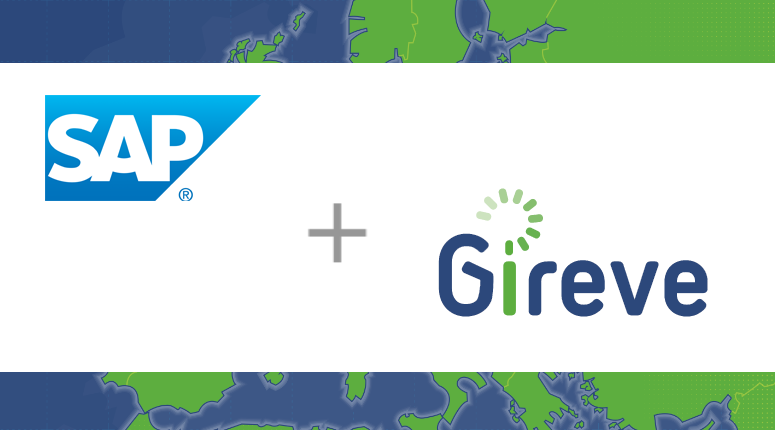 SAP Labs France company connected to GIREVE’s platform to increase visibility of its French charging network. the town of Montrouge got its charging point network connected to the roaming platform to widen access to charging.